Forty years ago, Israeli psychologists Daniel Kahneman and Amos Tversky wrote a series of breathtakingly original papers that invented the field of behavioral economics. One of the greatest partnerships in the history of science, Kahneman and Tversky's extraordinary friendship incited a revolution in Big Data studies, advanced evidence-based medicine, led to a new approach to government regulation, and made much of Michael Lewis's own work possible. 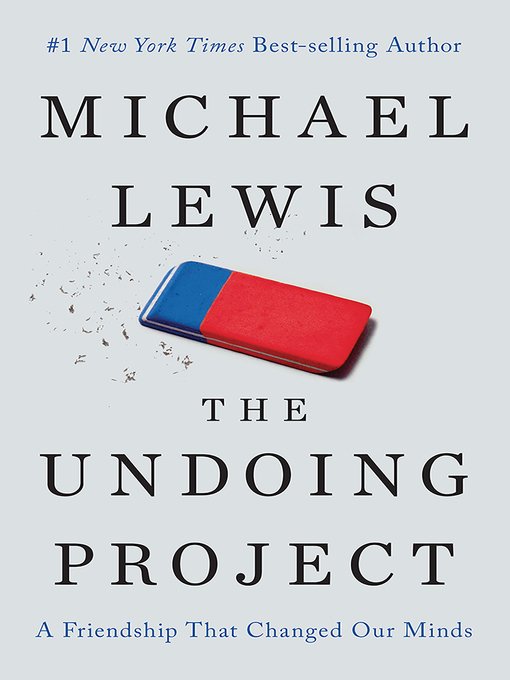 In The Undoing Project, Lewis shows how their Nobel Prize–winning theory of the mind altered our perception of reality.